WELCOME TO THE IDRL, WHERE TALENT IS REWARDED. Our drone racing championship league brings the world’s best drone racing talent together to display exceptional piloting skills that are not only unique to the industry, but inspiration for aspiring drone pilots everywhere. Welcome to the International Drone Racing League. 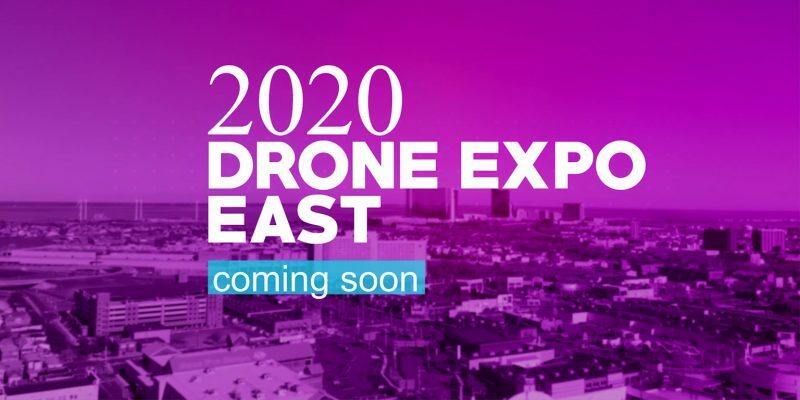 The IDRL is vetting and hosting drone races across the globe in 2019. Pilots of all ages and skill levels are encouraged to sign up for races in their area. Qualifying rounds for the largest international open championship racing event in the US will be held in Atlantic City, NJ at the end of June. Signup for our newsletter to get updates on the latest drone racing information from the IDRL. 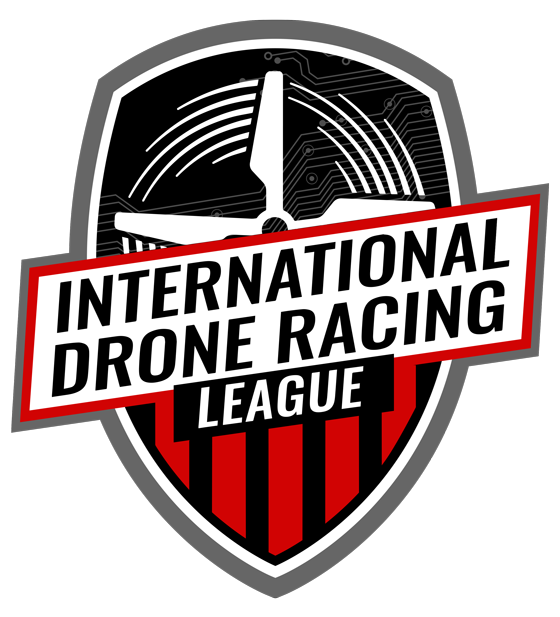 IDRLC: The future of drone racing.